The Recovery Village Columbus is dedicated to connecting those struggling with substance use disorder to hope. 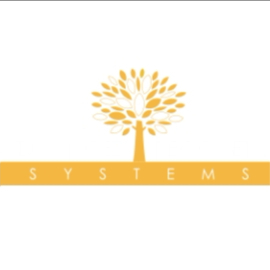 We’re here to help through every step of the process, from detox to discharge. Multidisciplinary treatment delivered by compassionate physicians, clinicians and addiction specialists help clients get to the root of their addictions, while first-rate amenities like yoga, equine and art therapy promote mind and body healing. The Recovery Village Columbus is a premier treatment facility in the picturesque town of Groveport, Ohio. 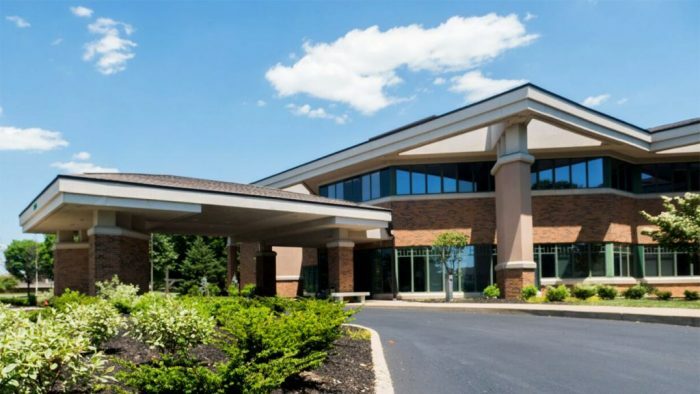 Our facility is close enough to airports and major roadways for convenience, but far enough away from the hustle and bustle of Columbus to encourage renewal and relaxation. Here, clients have access to exercise gyms, a basketball court, a volleyball court and an art studio inside our 52,400-square-foot facility. It’s important to begin the journey toward health and wellness with professionals you can trust. Our care team of doctors, clinicians, counselors and addiction professionals at The Recovery Village Columbus use their years of experience to provide high-quality and compassionate care to those seeking recovery. At The Recovery Village Columbus, we understand that every client is unique. That’s why we tailor our programs to meet each individual’s needs. And as an industry leader in low client-to-physician ratios, our staff treats everyone struggling with drug or alcohol addiction with compassion and care. Because mental health and substance use disorder are often interrelated, The Recovery Village Columbus also provides co-occurring disorder treatment for those dealing with anxiety, depression and post-traumatic stress disorder (PTSD). To ensure the best chance of success and continued recovery, The Recovery Village Columbus offers a full continuum of rehabilitation care. Beginning with detox, clients can move from supervised, around-the-clock care to more flexible treatment options as they gain confidence and clarity in sobriety. Detox is typically the first step in any rehab program. Once drugs or alcohol are consumed over long periods of time, the body becomes dependent on their effects. During the detox process, these substances gradually leave the body, causing symptoms of withdrawal. Medical supervision is crucial during this time, as the side effects of withdrawal can be uncomfortable at best and life-threatening at worst. During residential treatment, clients live at The Recovery Village Columbus full time and have 24-hour access to assistance and support. They participate in individual counseling, group therapy, reflection, and recreational activities in a structured setting as they begin to understand the root of their addiction. A step down from residential care, PHP allows clients to implement the coping strategies they learned in a safe environment. Regular treatment continues at The Recovery Village Columbus during the day, and clients stay in on-site housing or a safe off-site living environment at night. IOP allows clients to transition from intensive inpatient care to more flexible outpatient treatment. During this stage, participants undergo at least nine hours of therapy each week, while testing out their newfound skills and attitudes in personal and professional settings outside the facility. Recovery is incremental. Let The Recovery Village Columbus help you tackle each stage of this process to ensure the best chance for lasting sobriety. Don’t wait another day; help is a phone call away.